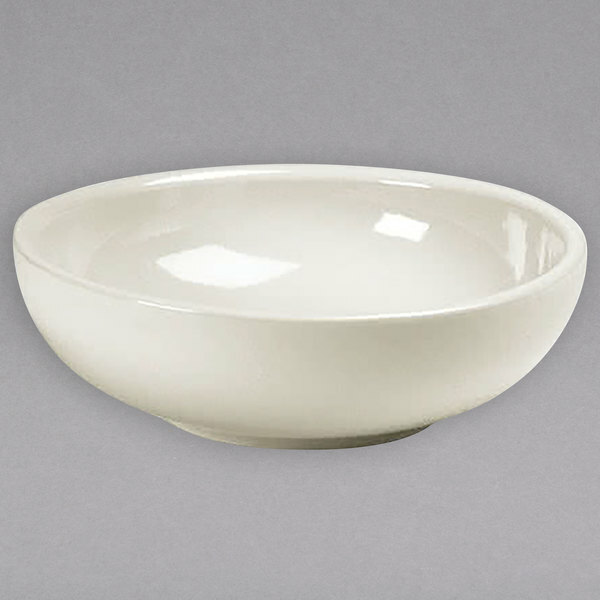 Produced with the hardest materials and glazes in the industry, the Hall China 20470AWHA ivory (american white) 30 oz. china salad / pasta / rice bowl provides the best heat and cold retention available! 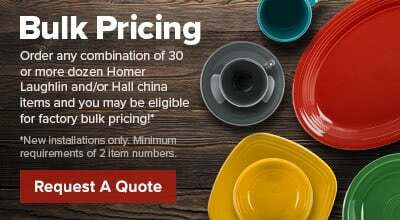 To preserve food quality longer, this Hall China salad / pasta / rice bowl is specifically designed to distribute heat uniformly keeping your most popular dishes hot and salads fresh and crisp until the very last bite!